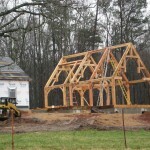 Timberframing is a specialty niche of the construction world Kenton Construction is involved. 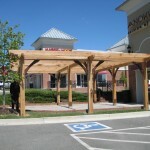 Using wood in its natural form to create a structure is a passion that Kenton enjoys. 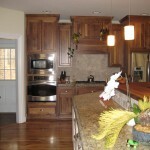 The task of visibly showcasing each piece of wood that holds up a structure is both challenging and rewarding. 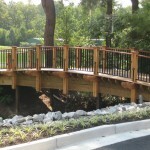 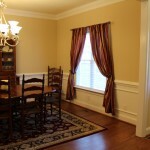 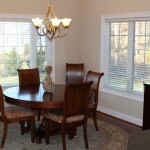 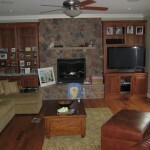 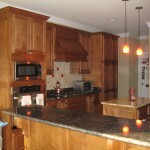 Here are a few pictures of projects we have recently completed. 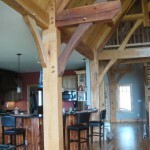 Please contact us if you are interested in a Timberframe project of your own!